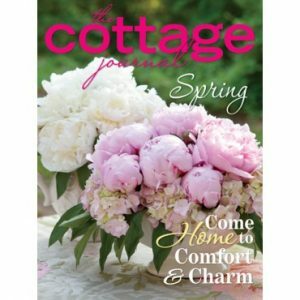 Settle in for an issue you will treasure and want to keep for holiday inspiration. 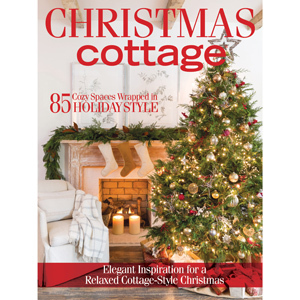 Cottage Style Christmas is filled with classic cottages with some of your favorite holiday homes presented by The Cottage Journal—from small suburban dwellings to traditional city abodes—there is a festive touch for everyone. 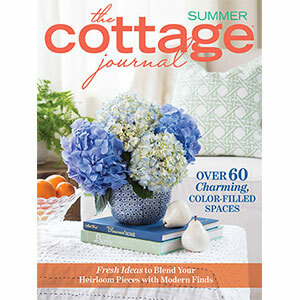 Featuring charming collections, outdoor gardens, and plenty of decorated spaces around the home, this issue overflows with joyful style ideas you are sure to enjoy and share this season. 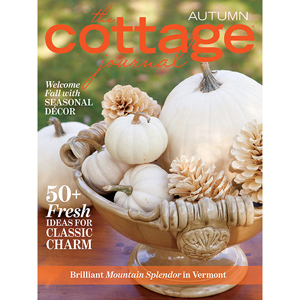 Settle in for an issue you will treasure and want to keep for holiday inspiration.